Skydance has worked for the United States Forest Service all across the U.S. Our team of pilots and mechanics and our fleet all meet Forest Service standards. 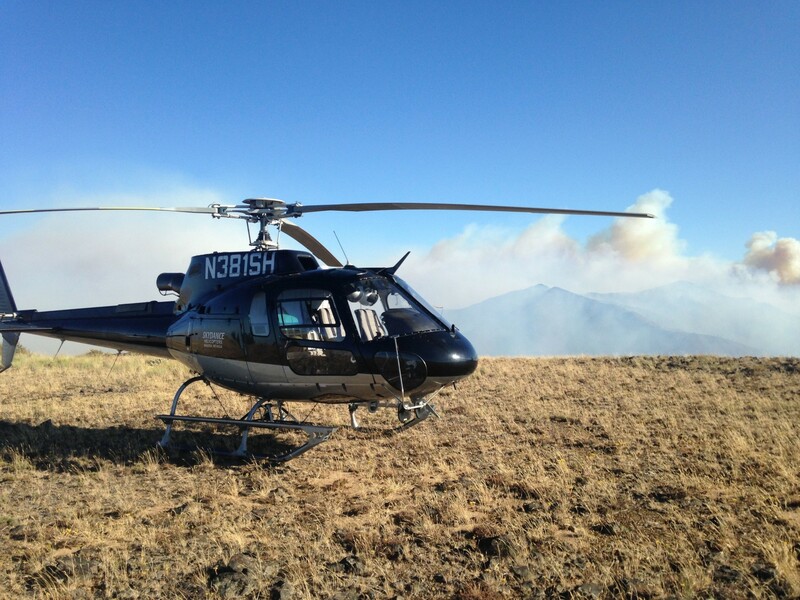 Currently, Skydance is in a multi-year exclusive use contract in the northwest with the forest service. Skydance is a certified Class A Short-haul provider.